No matter what kind of device you have, listening and subscribing to podcasts from VPR, NPR and elsewhere is easy and free. If you have some form of technology in your life — a smartphone, a tablet, a personal computer or even smart speakers — it's easy to podcast your favorite shows from VPR and NPR and discover new shows that you won't catch on the air. Plus, the vast majority of podcasts are totally free, whether you want to listen to an individual episode or subscribe to a show so you never miss the latest. Get started with our Beginner’s Guide to Podcasts, and find more information, useful links and a FAQ below. Happy listening! Ready to get started? Head to VPR’s Podcast Directory to browse our suite of podcasts and subscribe to your favorites. Looking for more instructions? Follow these simple steps to listen and subscribe to VPR’s flagship podcasts. The links below work for both mobile & PC navigation. 2. Once you have the show open in the app, tap the “Subscribe” button to have new episodes delivered to your device as soon as they’re available. Subscribing is totally free. 3. Or, if you’d prefer not to receive every episode automatically, simply tap the name of an episode that interests you. You can stream the episode using your WiFi/data, or tap the plus sign and then the download icon to save the episode to your device for offline listening. This post has more helpful guidance. 1. 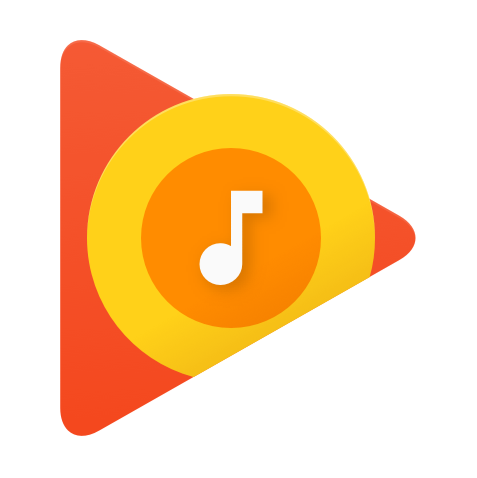 Tap the links below to open your podcast of choice right in your Google Play Music app. 3. In the dialog box that opens, you can also check a box to receive a notification whenever a new episode downloads to your device. This post has more helpful guidance. You can enable a number of VPR skills and apps on your smart speaker. We've got additional guidance right here. NPR One is a smartphone app that connects you to a stream of public radio news, stories — and, you guessed it, podcasts! — from around the world and your own backyard. Learn more, and download the app to your device. Watch a Facebook Live conversation about all this. VPR’s audience services associate Anna Ste. Marie and Angela Evancie, VPR’s managing editor for podcasts and the host of Brave Little State, chatted about what podcasts are and how to listen, and answered some podcast questions from our audience. I'm an avid VPR listener. Why should I branch out to podcasts? VPR’s program schedule is carefully crafted to be the best possible public service to our more than 200,000 weekly listeners. But no matter what we do, we’ll never find a lineup that’s perfect for every listener in every way. Podcasts are the solution. They allow you to personalize your listening experience and listen to your favorite programs "on demand" — pausing, rewinding and restarting as you please. You could also think of podcasts as a new art medium ripe for exploration. Most podcasts combine interviews, narration, music and natural sound to create a diverse terrain of audio. The sensational soundscapes can create an enriching and intimate experience. I still don't get the difference between subscribing, streaming and downloading. Think of subscribing to a podcast like subscribing to a magazine, but for free: The newest episodes will be delivered right to your device when they're available. If you prefer to listen to individual episodes of a bunch of different podcasts, you can pick and choose episodes based on your interests. If you're at home or somewhere with a good wireless connection or cell service, you can stream your episode of choice — like watching a show on Netflix. If you're going to be commuting, traveling or just heading outside for some fresh air, it probably makes more sense for you to download the episode to your device ahead of time, like borrowing a book from the library. Once the episode is downloaded on your device, you can listen on-the-go without being connected to the internet. Where can I find podcasts of my favorite NPR programs? Many of the NPR shows you hear on VPR are available in NPR's Podcast Directory. If your schedule doesn't always allow you to catch Fresh Air, On Point or BBC’s Newshour on VPR, the podcasts are a great way to keep up. You can also check out Up First, NPR's new daily news podcast. Can I podcast VPR's music programs? VPR’s James Stewart hosts Timeline, a podcast that travels through the history of Western musical tradition. The Live From The Fort podcast features dynamic music from contemporary Vermont bands performed live at VPR’s Colchester studio. All The Traditions and My Place are available in the VPR Replay stream, but are not available as podcasts. NPR Music offers a number of podcasts with a lot of music, too, including All Songs Considered, Live In Concert and the famous Tiny Desk concerts. 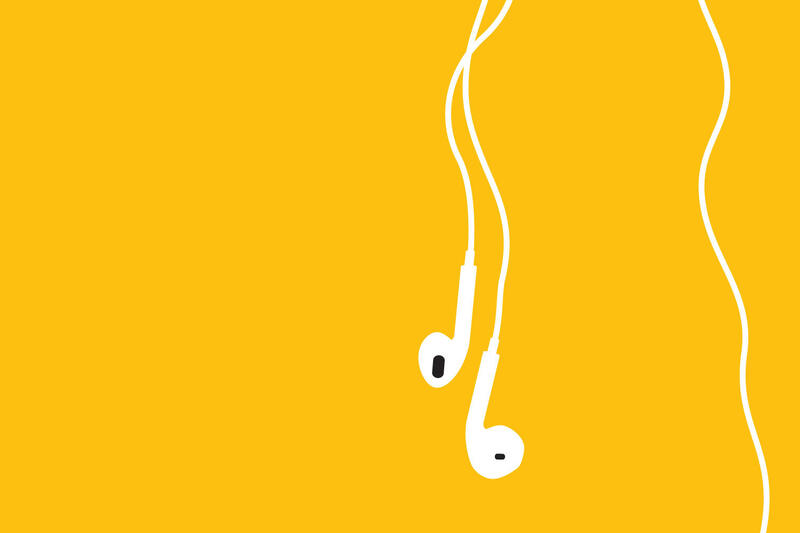 You know what public radio programs you like, but may need help finding podcasts. This can be tricky, considering there are over 250,000 podcasts to choose from! RadioPublic is an app that allows you to input your interests and receive personalized suggestions. So why is it called a podcast? Podcasts began gaining popularity more than 10 years ago, as iPods grew in popularity. The word "podcast" is combination of "iPod" and "broadcast," which reflects the way listeners would download these broadcasts from the web and listen to them on a mobile device. Questions? Suggestions? Drop us a line at VPR.org/contact. My name is Jane Lindholm and I’m hosting a new podcast for kids from Vermont Public Radio. We're calling the show But Why: A Podcast for Curious Kids. And it's designed to be something you and your kids can listen to on long rides in the car, at the dinner table, or whenever you’re in the mood for learning something new. Think of it as public radio - made especially for kids.